The new entry in the series brings with it everything that made the previous entries in the series great and amps it up to the next level. New characters, stages and story scenarios on top of the returning and acclaimed tutorial system all return in the new game. 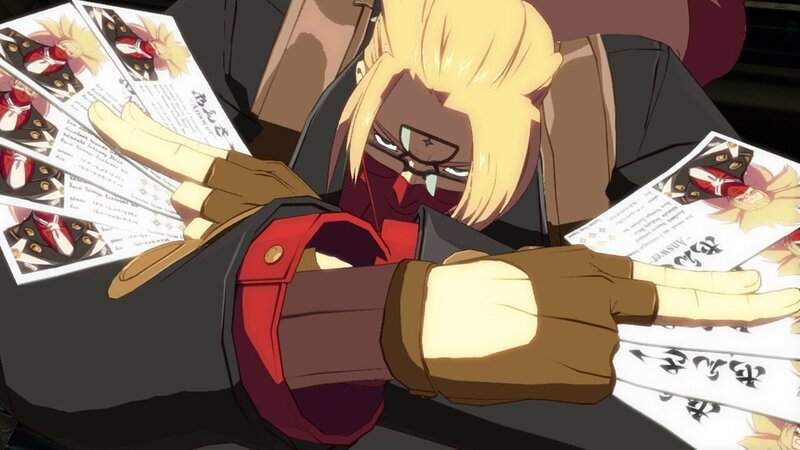 Guilty Gear Xrd REV 2 features the return of Bailken and Answer, fan favourite character from previous entries in the series. Additionally, the game will launch with a revamped online match system as well rebalances and tweaks to the existing roster. Guilty Gear Xrd rev 2 will be available as a stand-alone physical release on both the PlayStation 3 and PlayStation 4 console. The game will also be available for digital download on the PlayStation network, finally, owners of a digital copy of Guilty Gear REV 2 will be pleased to hear that they will be able to upgrade the game free of charge. The game will release on May 26, 2017. Guilty Gear Xrd REV 2 will also be available for digital download on the PlayStation network, finally, owners of a digital copy of Guilty Gear REV 2 will be pleased to hear that they will be able to upgrade the game free of charge. The game will release on May 26, 2017 in Europe.